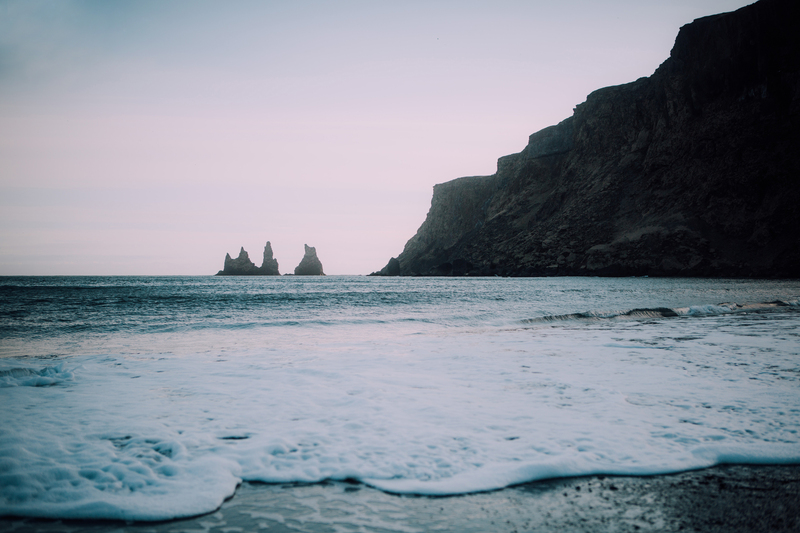 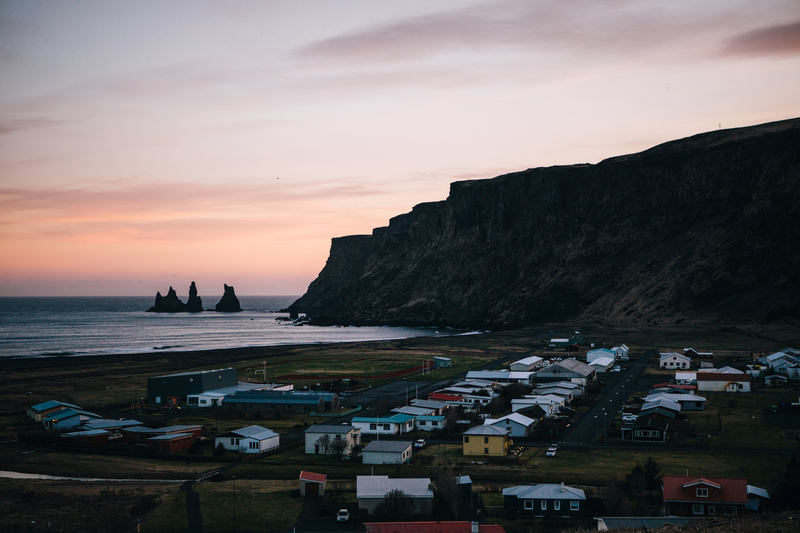 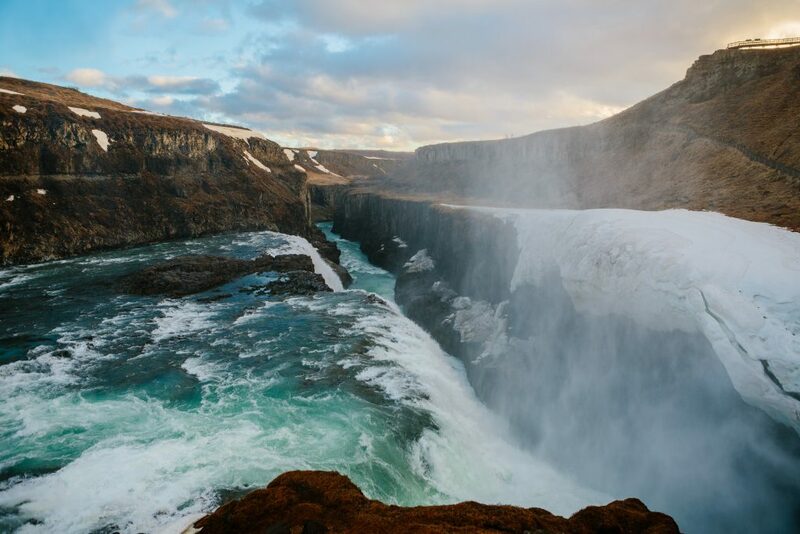 Known as the land of fire and ice, Iceland’s diverse landscape and breathtaking natural wonders make it a must-see travel destination. 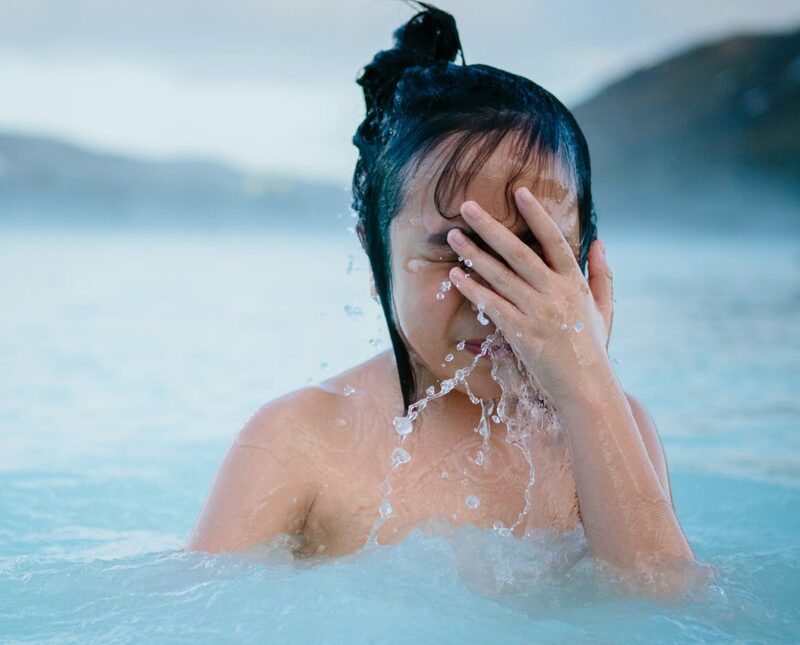 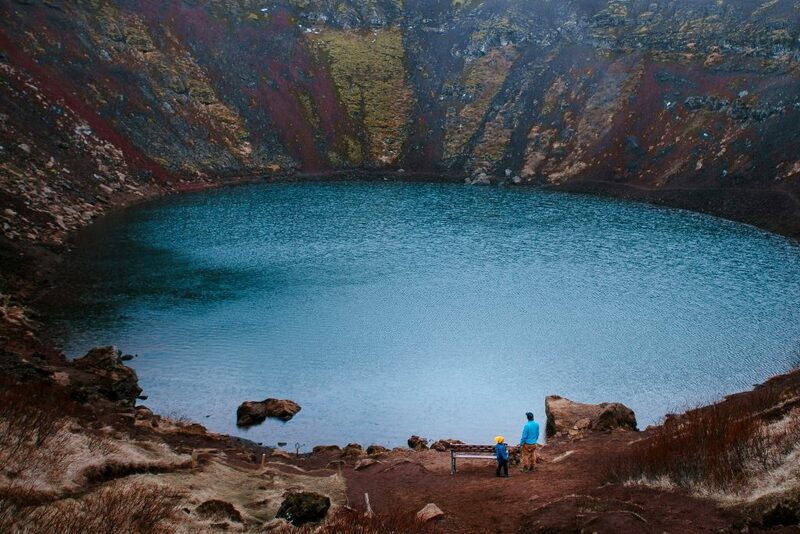 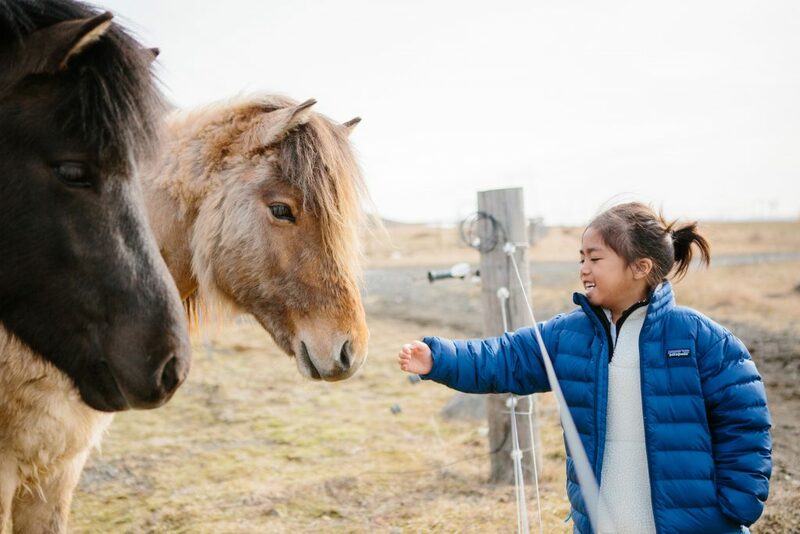 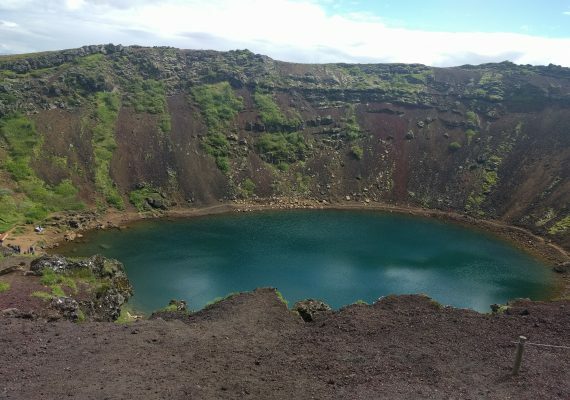 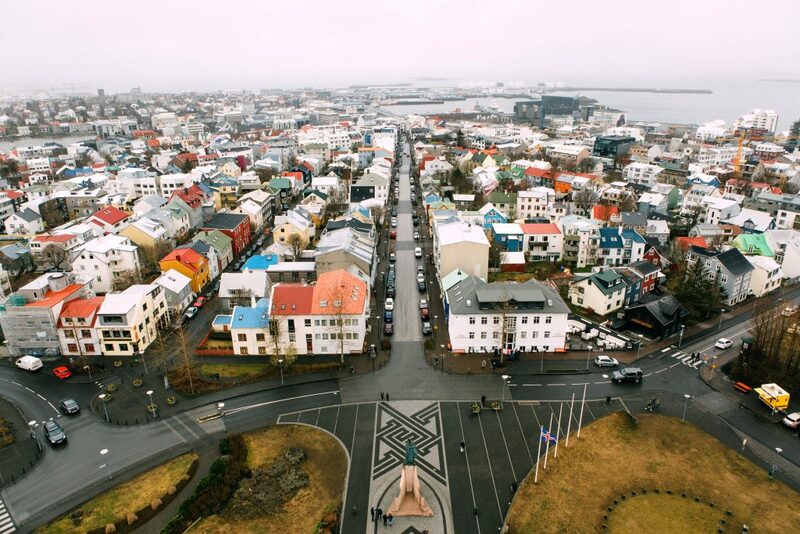 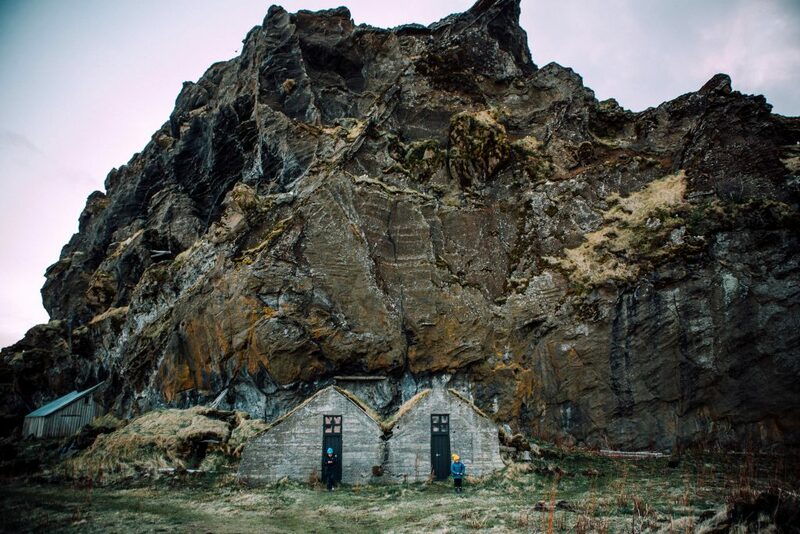 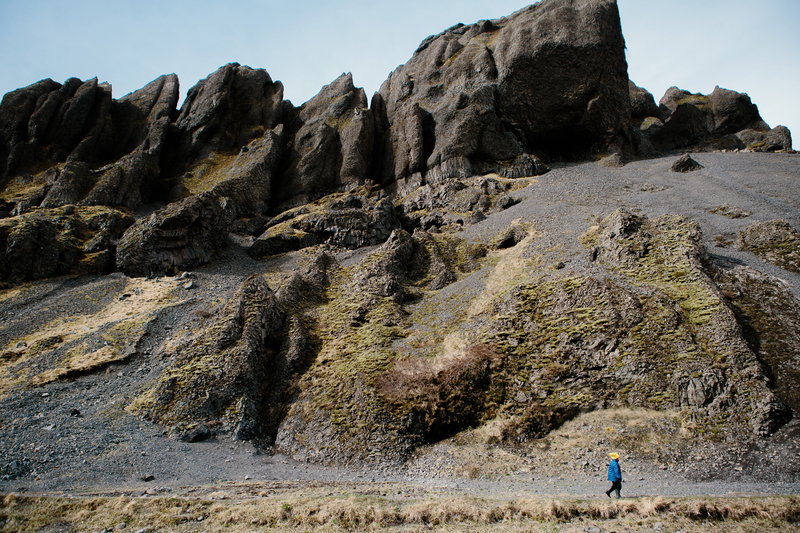 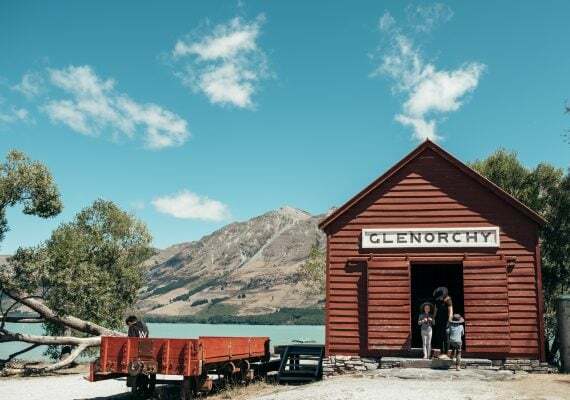 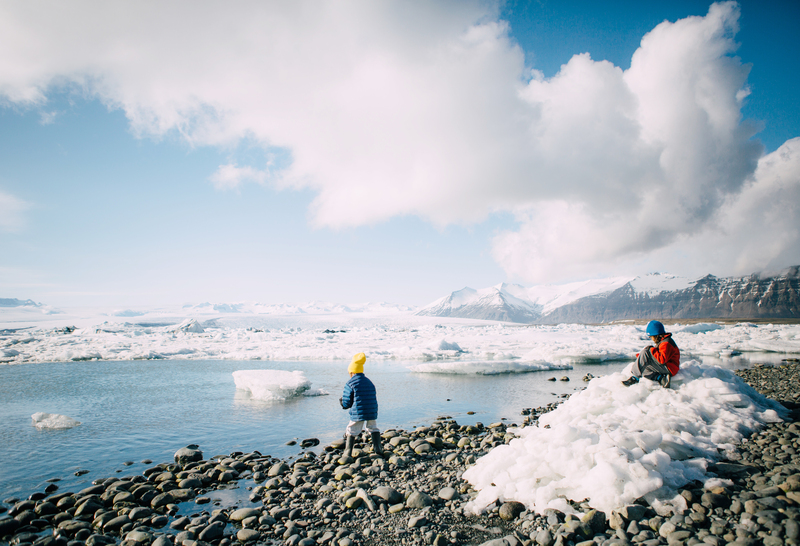 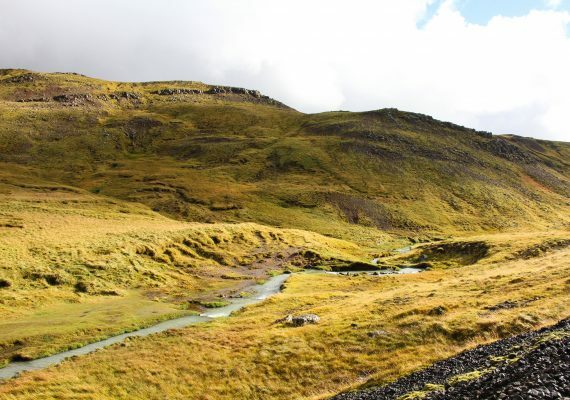 Here are 10 Iceland vacation spots you should not miss when visiting Iceland with kids. 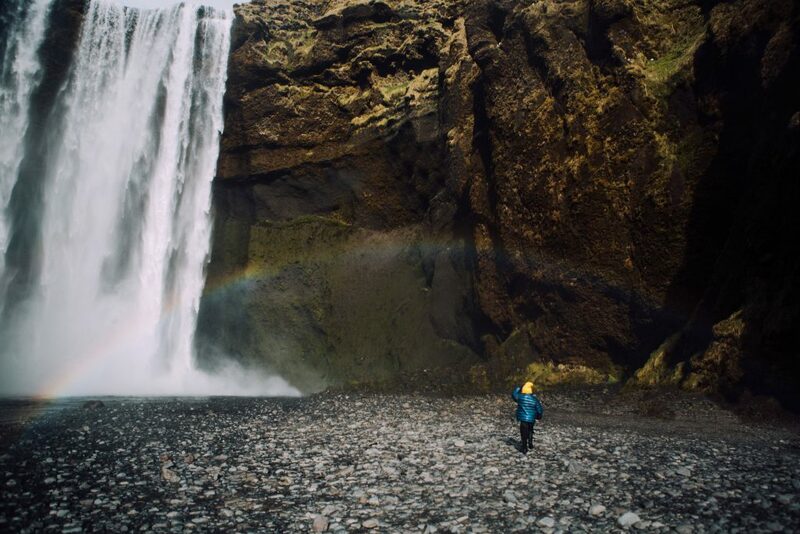 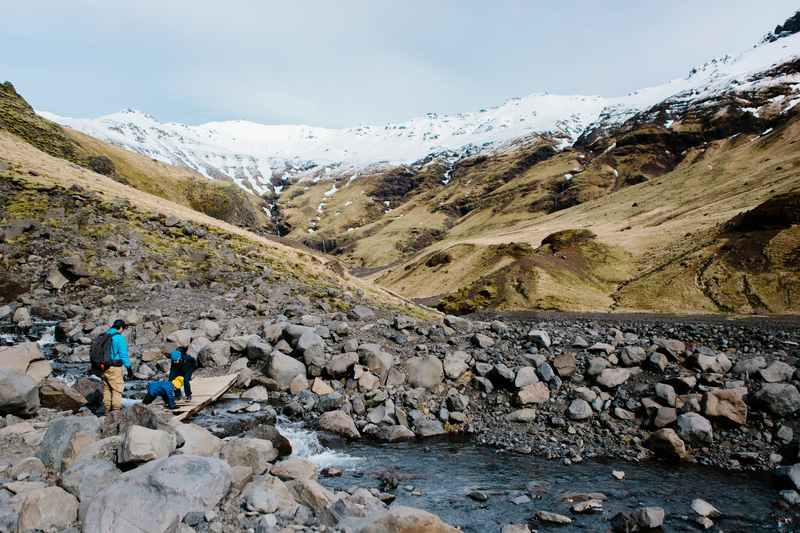 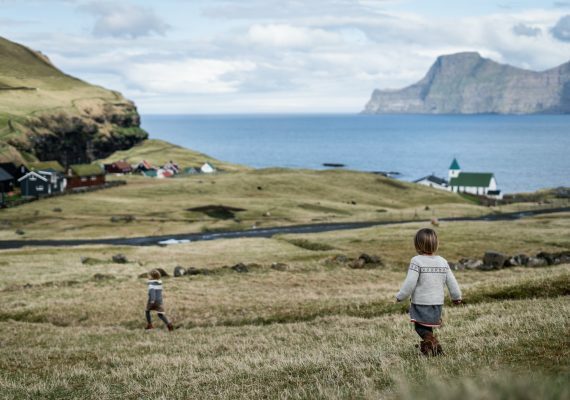 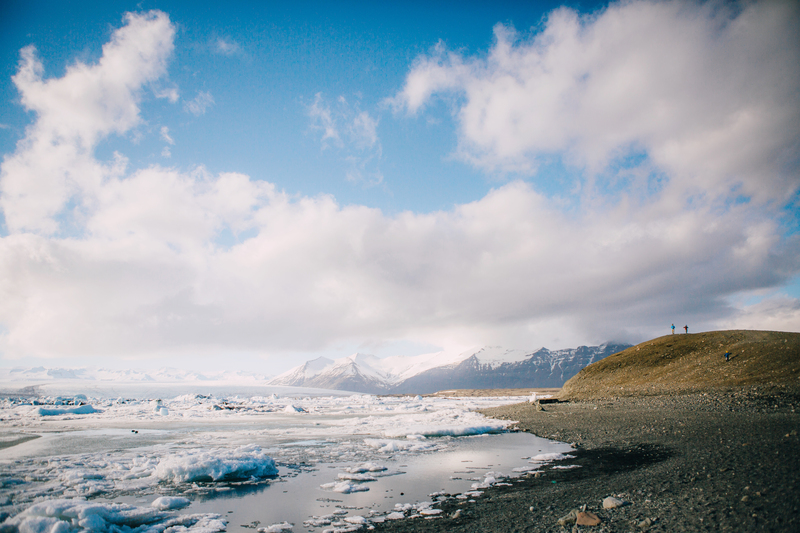 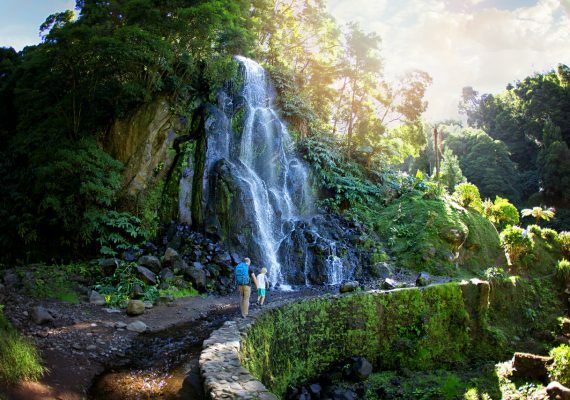 Discover some of the most stunning scenery on Earth and see why Iceland is the perfect place for adventure-loving families.